Sourdough. Pizza. For under a tenner. 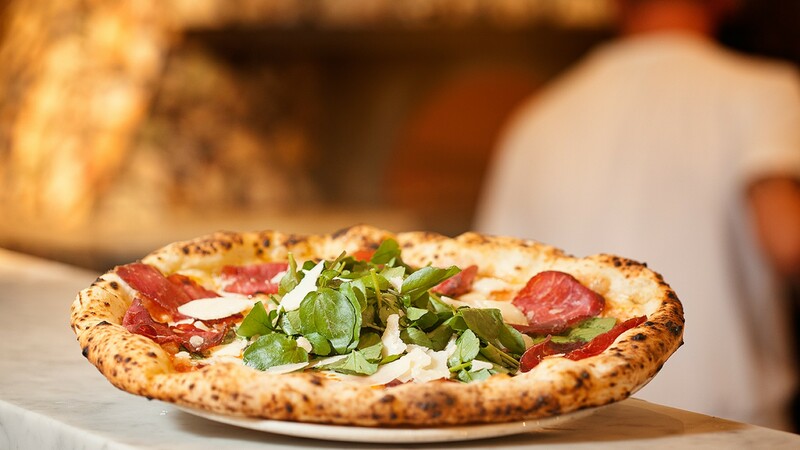 Yep, when it comes to cheap eats, Franco Manca has got it nailed. If you're really feeling the squeeze you can get a tomato, garlic and oregano pizza for a measly £4.95, but spend just £4 more and you'll get to sample some of its carefully selected toppings – Gloucester old spot ham, buffalo ricotta, wild mushrooms, cured organic chorizo… The list goes on. Oh, and did we mention the pizzas are massive, too? What's more, you can wash it all down with a range of extremely reasonably priced organic wines. 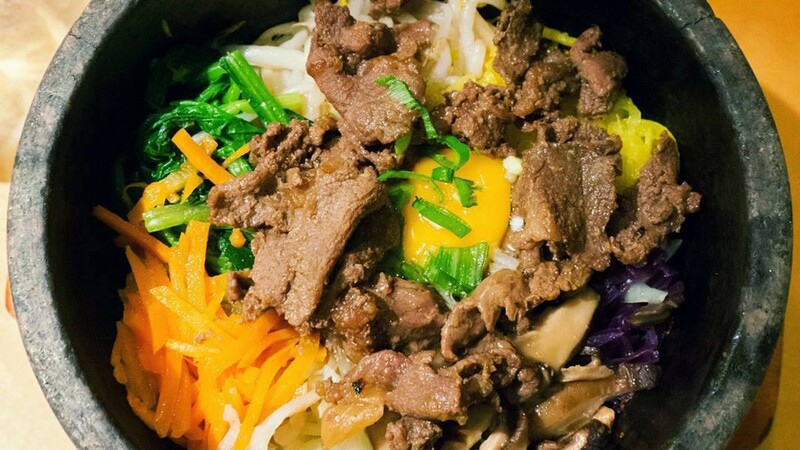 Rice; meat, fish or veg; an optional raw egg, all served in a hot stone bowl that keeps cooking the ingredients so the rice develops that deliciously crunchy, golden texture and the egg scrambles as you stir it: bimbimbap is the deceptively simple Korean national dish. This Soho joint offers build-your-own bowls – you choose between fillet beef (raw or cooked), seafood, spicy pork, kimchi, tofu and mixed mushrooms as the main toppings, and you also get a choice between fluffy white or nutty brown rice as the base. We've tried just about any combination imaginable and it's all great – made all the tastier by the fact that the most expensive one will only set you back £11.50. If you feel like going wild, there's a lot more to discover too, from Korean fried chicken to kimchi pancakes, and some lovely little dumplings. 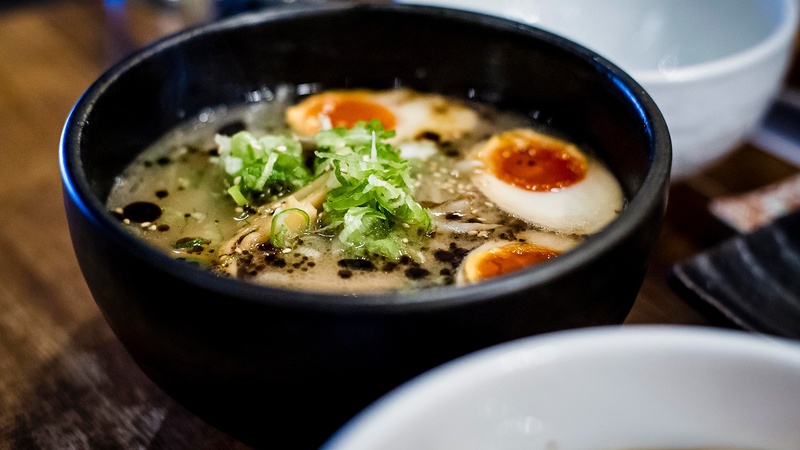 Emma Reynolds and Ken Yamada may have looked to St James' for their new restaurant Anzu, but their roots still lie in Tonkotsu, the seven-strong chain serving up exactly what you'd expect: hearty, nourishing bowls of ramen, each ringing in at around a tenner. The signature Tonkotsu ramen uses a rich, 16-hour pork broth, enriched with lardo and a sea salt base – for that satisfying mouthfeel, dontcha know – with homemade noodles, bamboo shoots, and topped with pork belly and burnt garlic oil. We're salivating already. The format here is a bit like a caféteria: grab a tray, order at the counter, pay, and take your seat at the communal tables. Except, of course, it's Italian, so it's chic rather than school-like – you'll see people carefully balancing glasses of prosecco on their trays as they head to sit by the elegant water features that line the walls. Naturally. But this also means the food is simple and delicious, just as you'd expect. 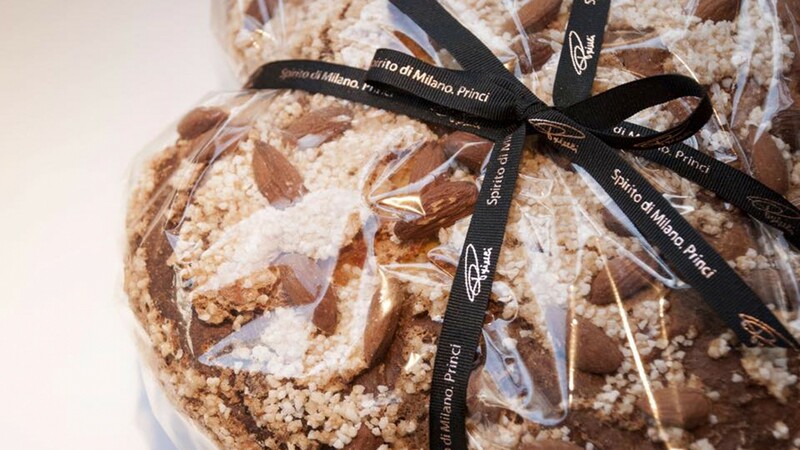 There are inexplicably delicious focaccia and prosciutto sandwiches, drizzled with extra virgin olive oil; mountains of fresh, flavour-packed salads; and there's an excellent selection of sweetmeats to finish.